Cinemagoers will receive a little TLC this September thanks to Red Rooster. Val Morgan has partnered with media agency, Bohemia, to help Red Rooster surprise cinemagoers with a custom stunt that brings their Tender Loving Chicken campaign to life. Through pop up stands in the cinema foyer, branded blankets will be handed out to give cinemagoers that warmer feeling. Once in the movie Red Rooster will talk directly to cinemagoers by directing them to their nearest location. Val Morgan’s Brandfit Productions is producing 100 localised tags to play adjacent to the 30 second brand spot. 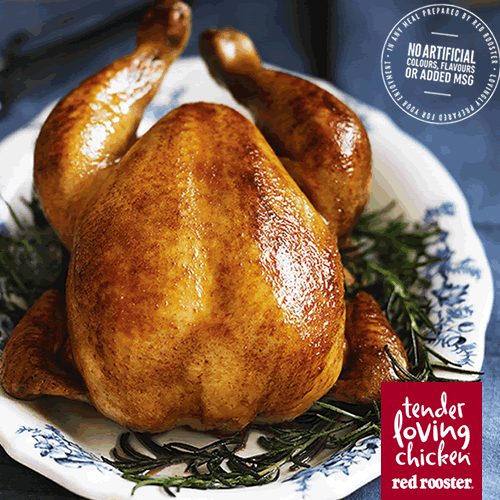 With one in five cinemagoers going out for a bite to eat after going to the movies, cinema is the ideal environment to reinforce Red Rooster’s message, TLC or tender loving chicken, and drive consumers to the nearest Red Rooster restaurant.